One thing is for sure; our family loves tacos and wraps! 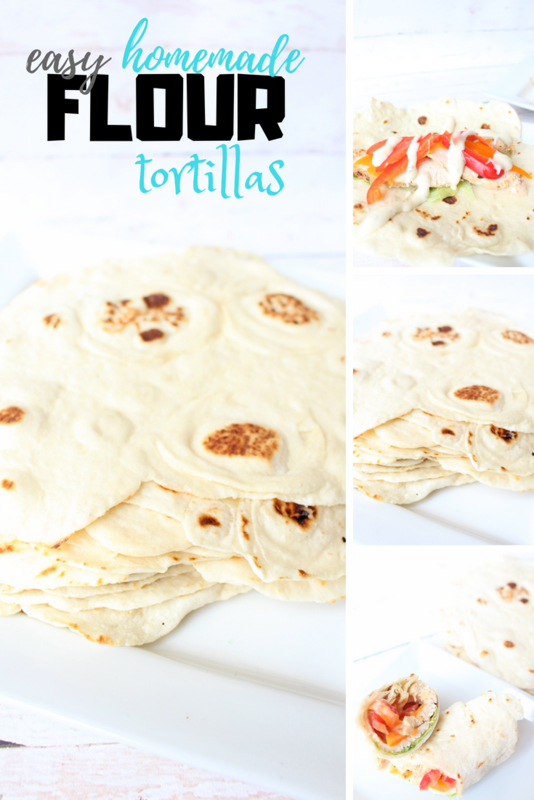 We used to enjoy hard taco shells but for some reason, that was a bit messy for the smaller hands, so we switched to tortilla tacos! We love having tacos, but it seemed a little silly to constantly buy the “kits” when we could make them ourselves right? 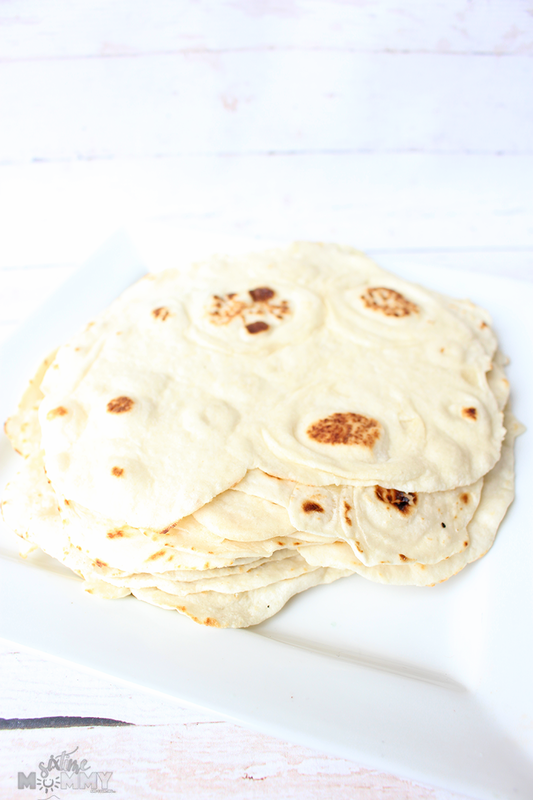 Well, the kids get bored with their lunches easily, so we thought – if we make tortillas for tacos we can use them for lunches too! 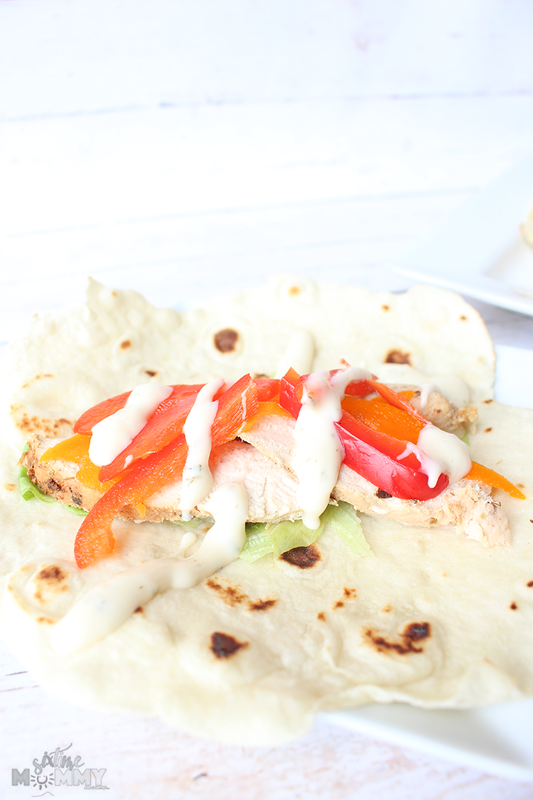 Make some nice healthy, filling wraps, and the kids love them so win/win. In a stand mixer combine water and baking soda on low speed until mixed well. Cook in the preheated medium-high frying pan for 45 seconds on the first side then 30 – 45 seconds on the other side. You are looking for even brown spots while cooked but not crunchy. 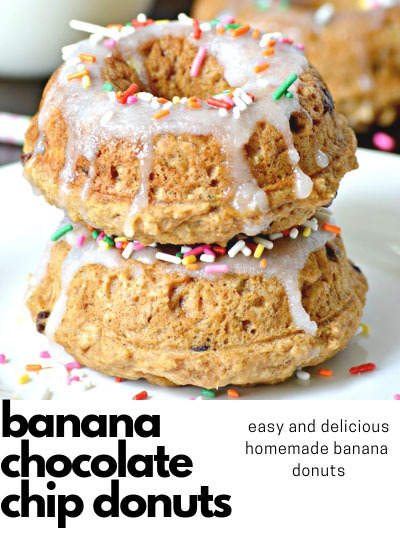 They are delicious and are a big hit with our family! 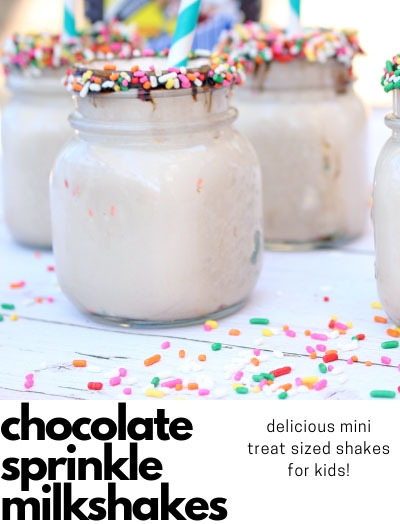 They are rather easy to make as well and take no time at all so if you are like us and always on the go, or have a ton on your plate – these will be perfect! 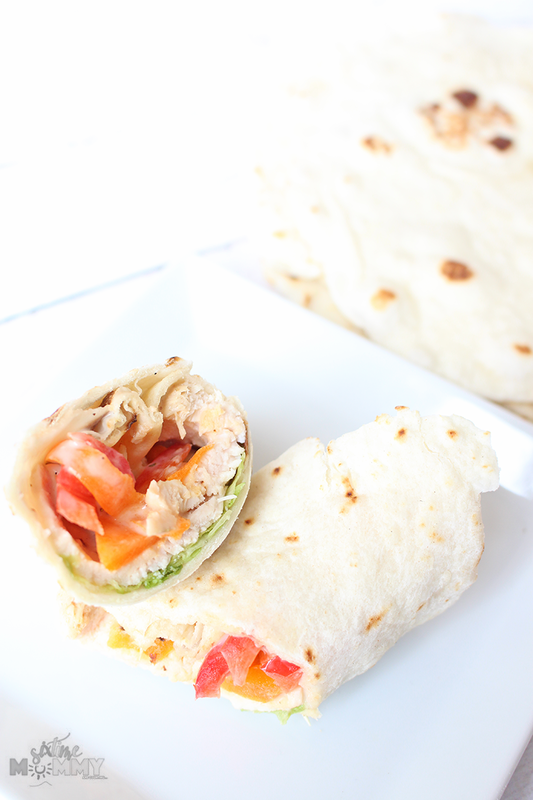 Some of my kids can be very picky when it comes to their wraps, so we leave them pretty simple. 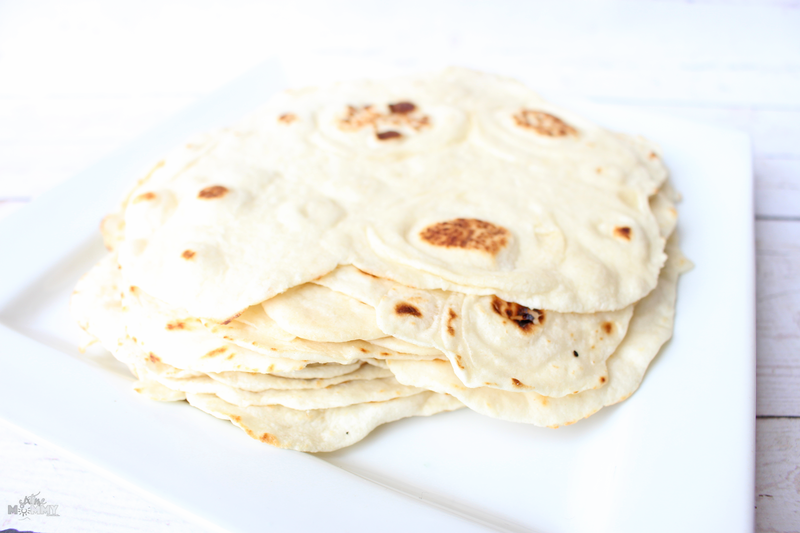 With these tortillas they are soft and delicious you don’t need to add too much inside if you don’t want to.